McGill University will launch an ambitious effort to advance understanding of the human brain and ease the burden of neurological and mental-health disorders, thanks to an $84 million, seven-year grant announced today under the federal government’s Canada First Excellence Research Fund (CFREF). Totaling over $213 million across three institutions – Montreal will be one of the most exciting and vibrant places to work, study and research in Canada over the next decade and far into the future. 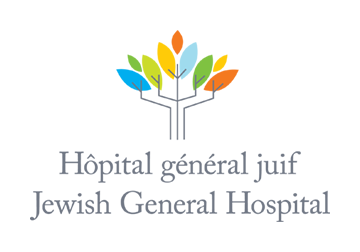 Funding from CFREF for McGill’s “Healthy Brains for Healthy Lives” (HBHL) initiative is the next and very important step in our journey toward transforming many brain disorders from terminal or lifelong afflictions to treatable – even curable – conditions. HBHL will be working in partnership with the BrainsCAN Initiative at the University of Western Ontario, also funded by CFREF. Taken together, these two research programs represent $150 million in funding for Canadian neuroscience. Until now, treatments for brain disorders have been based on an image of a standardized human brain. But each individual brain differs, and responds to treatments differently. HBHL initiative will revolutionize treatment by using neuroscience and neuroinformatics to address the individual brain in all its variability. Thanks to collaboration in the social sciences, this research will have an impact on how brain health is understood at the level of policy. Our long-term goal is nothing less than a complete framework for treating mental and brain health, providing evidence-based tools for clinicians and policy-makers around the world. McGill’s success in this competition was in large part due to the world-class neuroscience expertise and infrastructure that is already in place on our campuses and affiliated research institutes. 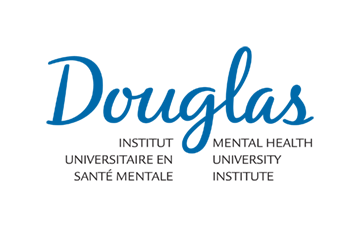 The quality of neuroscience research at McGill is the result of decades of investment from public partners like the Canada Foundation for Innovation and the Tri-Agency as well as visionary private support, such as the Irving Ludmer Family Foundation’s generous donation in 2013 that created the Ludmer Centre for Neuroinformatics & Mental Health – a crucial component of the HBHL initiative. 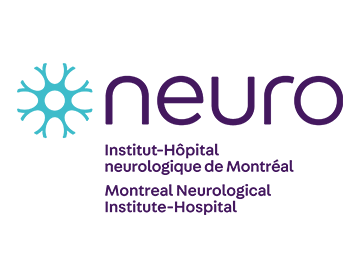 In the future, we will be able to trace the outcomes of this research and Montreal’s growth as a global neuroscience centre of reference back to this forward-thinking federal program.